So here we are at the half way point of this challenge, Day 7! 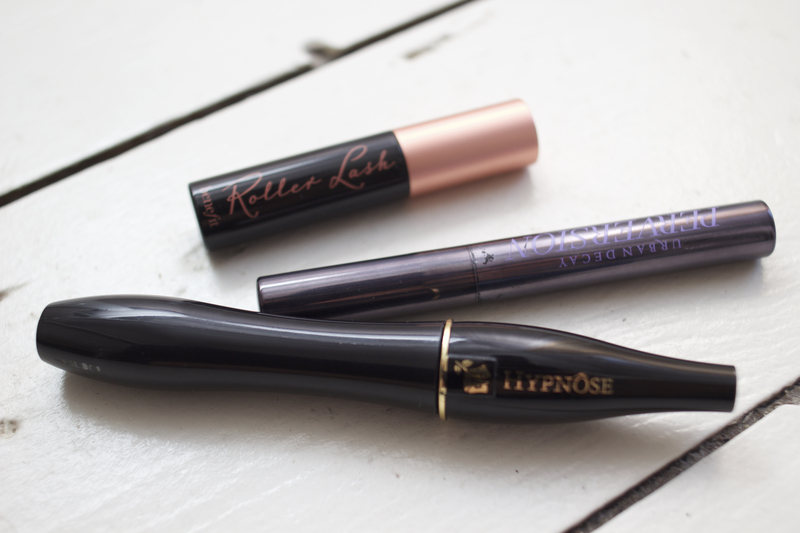 And today is a tricky one as it is all about my favourite mascara! Now I don’t know about you but at any one time I usually have at least 2 full sized mascaras on the go and a lot of miniatures. I love trying different mascaras and very rarely buy the same one twice! So, for that reason I have picked a few that I am currently pretty impressed with and one or two I may even buy again! Shock horror! 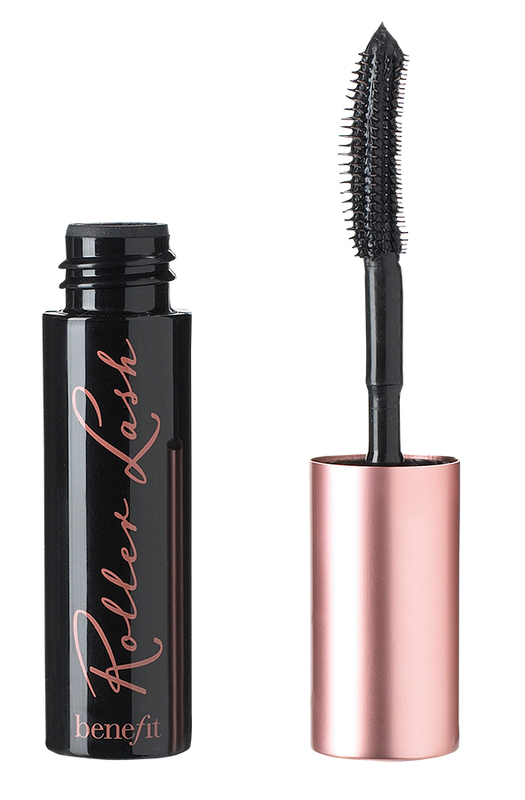 Benefits Roller Lash – I really really like this mascara, I got it in a free sample in Elle magazine I think a few months back and it really is good! I was one of those people that wasn’t a huge fan of the They’re Real! mascara as I found the wand to be too scratchy and actually hurt my eyes. This one is just lovely, it leaves lashes separate yet full and comes off nice and black. I am actually seriously considering going to buy this in the full size and so is my Mum as we were so impressed, even with such a tiny sample! Here’s a picture that I found on Elle UK’s website to show you what the brush is like. Apparently, Benefit has created a sort or ‘hook’ at the end of the bristles that makes sure each lash is well and truly coated with product, without looking clumpy. However they have designed the brush, it really does work! The full size of this retails for £19.50, a pretty standard price for the Benefit mascaras. Urban Decay Perversion – I have mentioned this product a couple of times recently as I really am a fan! I got it as part of my Naked on the Run Palette so I don’t think this is the full size but nevertheless, I love the way it looks on my lashes. With the first coat, they look quite natural, separated and fluttery and with a second or even third coat they look quite bold and dramatic. I like the way that it is easy to choose the look that I am going for without too much effort. Another reason why I like this mascara is the fact that it doesn’t have a plastic wand. Now I know the Roller Lash has a plastic wand but in general, I do prefer it if they don’t! I think the packaging is simple and sleek and the price of £17.50 for the full size is not extortionate either. 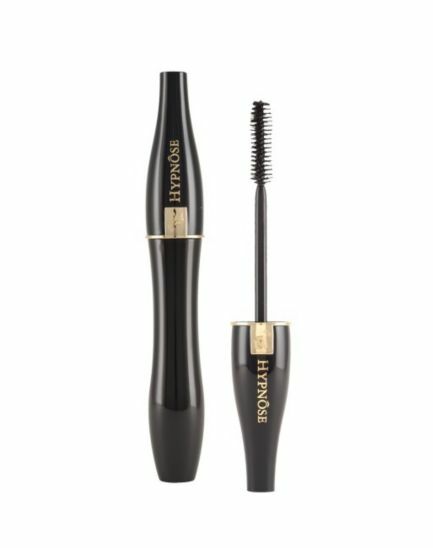 Lancôme Hypnôse Mascara – I bought this in a great little set at christmas from boots and I have been using it ever since. I know you’re meant to throw them out after 3 months but I’m 20 and I have never had any problems yet and I use a mascara till its dried out! (Cue a post next week, now I’ve jinxed things, about how I have an awful eye infection!) I think the packaging of think is quite plain yet chic and the mascara inside is great! It really gives a dramatic effect to the eyes and finishes off any makeup look perfectly. This only takes one or two coats maximum to give a full yet fluttery look. Unfortunately this was the best image I could find of this Mascara’s wand, as Lancome have so many mascaras out and also, so many variations of this mascara, it proved a little tricky! Again, this is a bristle wand as opposed to a plastic wand, which I like! It retails for £22.50 which is the most expensive of the bunch, but to be honest, I would probably pay that again as I really love the effect it gives! What are your favourite mascaras? Have you tried any of the ones mentioned in this post? Leave me any recommendations in the comments! 5 Pairs Of Shoes To See You Into Spring! 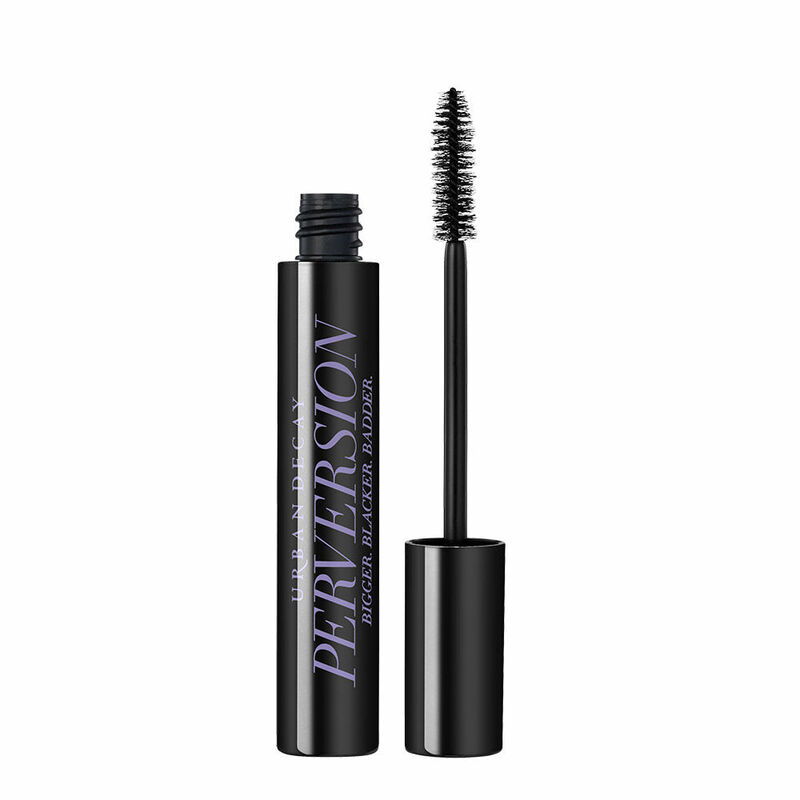 I love the Urban Decay Perversion mascara! its all I use now. I have all these mascaras and I love all 3! The urban decay perversion is without doubt my favourite mascara of all!! !